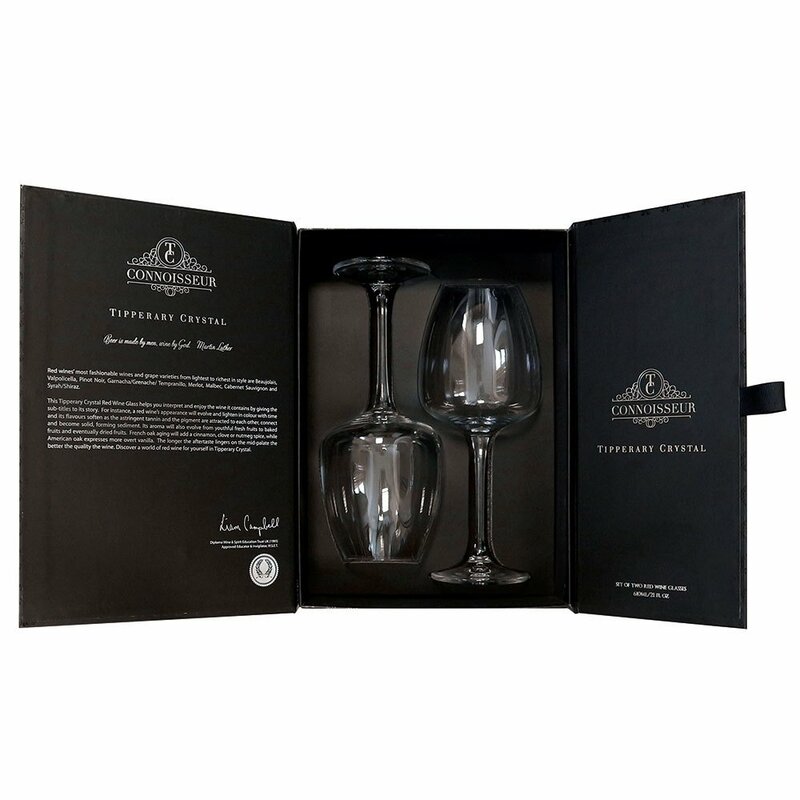 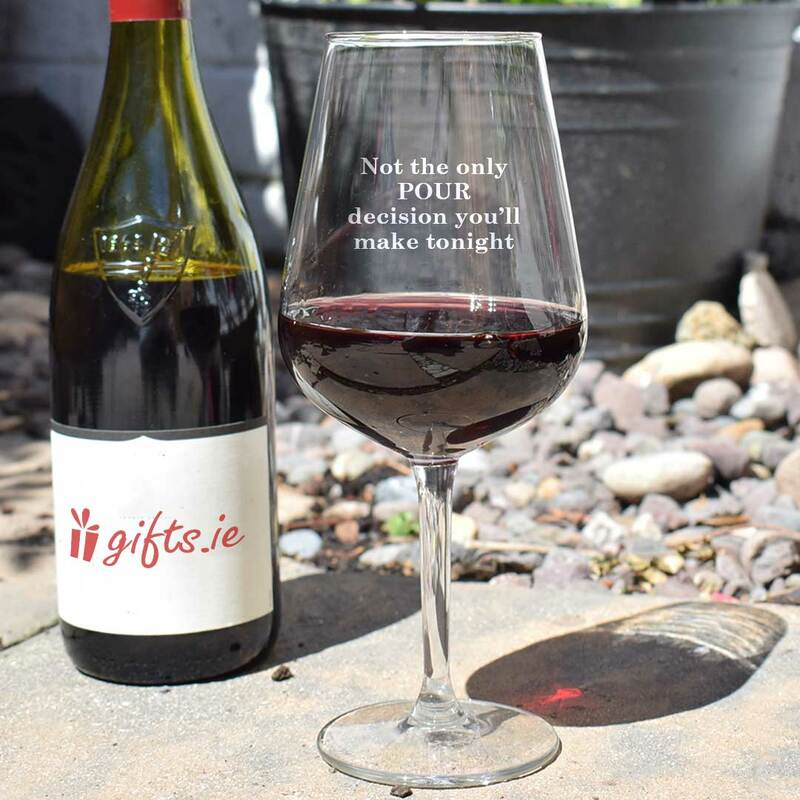 From our new Connoisseur Crystal Glassware Collection, this pair of glasses come exquisitely presented in a black gift box with tasting notes by Liam Campbell​ (​Approved Educator & Invigilator, W.S.E.T​). 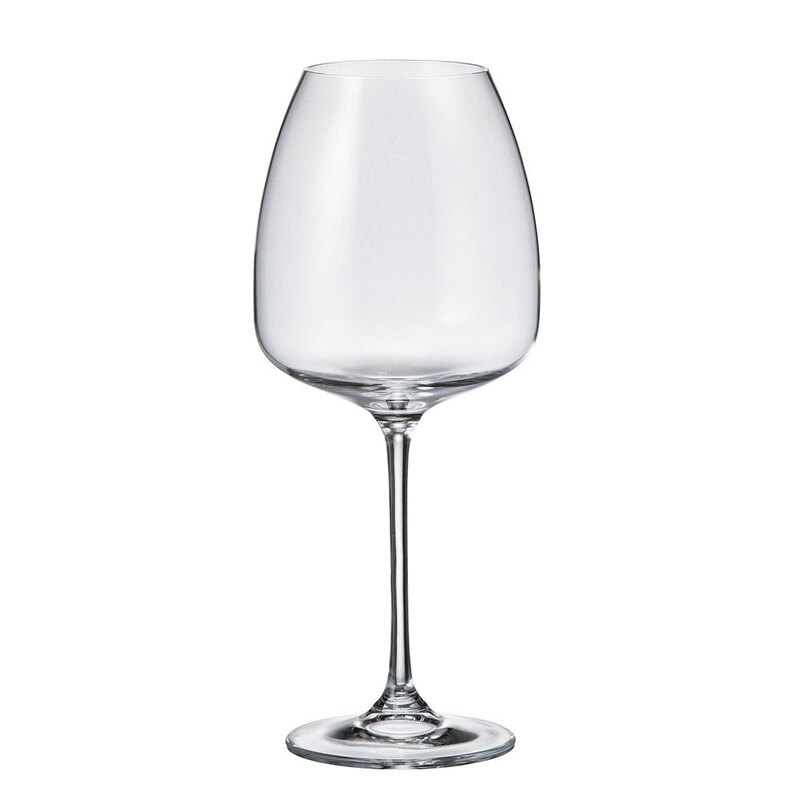 Both glasses are engraved with the recipient's name and a date. 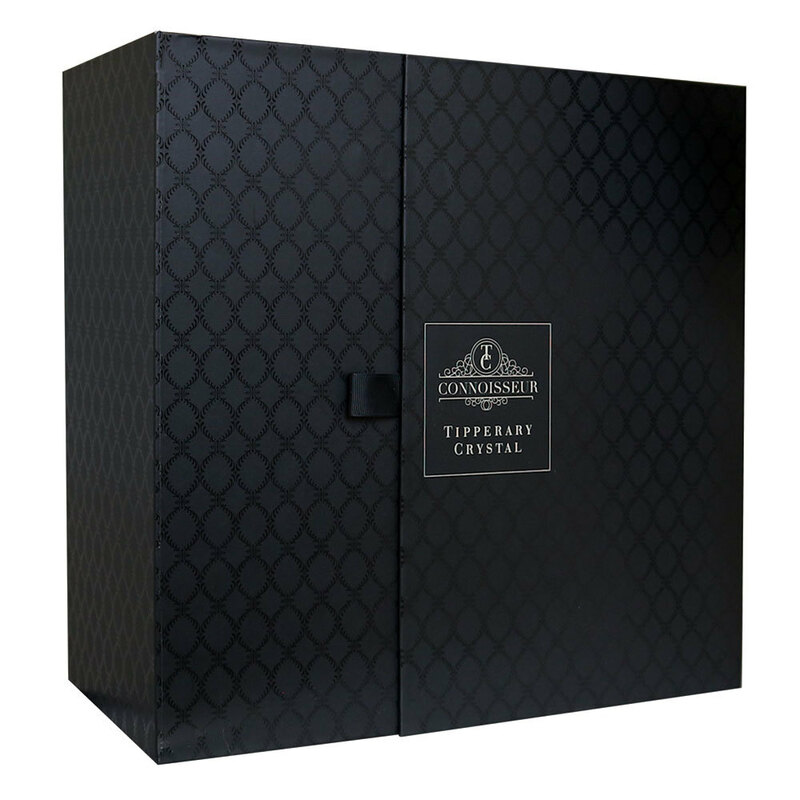 Tipperary Crystal is an Irish design legend, and has become synonymous with high-end designs and excellent quality, creating modern and classical collections in Irish crystal and many other products.